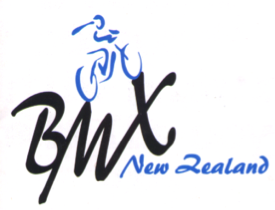 On Monday the 27th November, BMXNZ will check all entries & list all riders without a 2018 BMXNZ Licence & send a reminder to get a 2018 licence. We will allow the following four weeks for those people to apply & update to a 2018 licence. 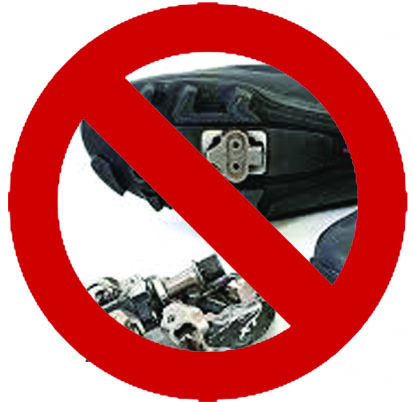 Then on Thursday 21st Dec we will recheck all entries. Anyone still missing a valid 2018 BMXNZ Race Licence will be removed from the event. 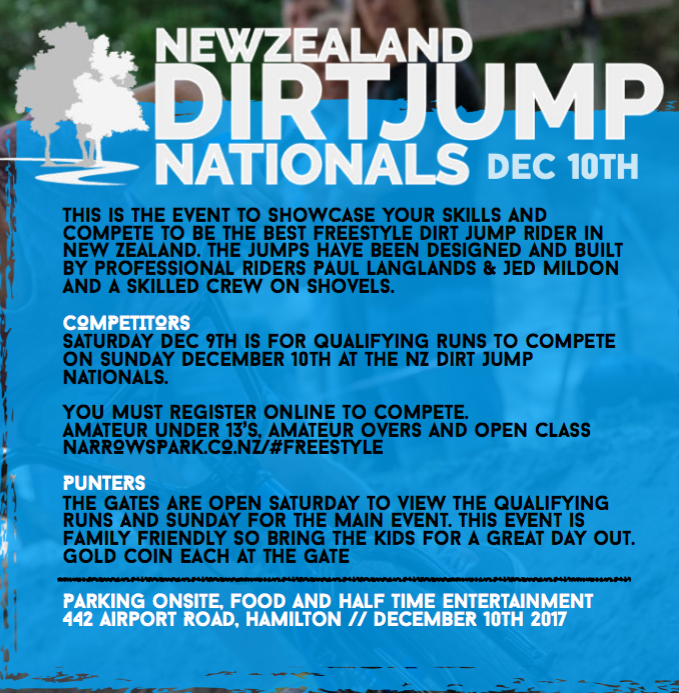 This gives all people pending entry to the South Island Titles, 30 days from today or 25 days after entries close to apply for a 2018 licence. This is more than ample time to complete this process.